Set theory : Set operations, relations, functions. Propositional logic : Formulation, deduction, evaluation, puzzles. Linear Algebra : Solution of a system of linear equations. Determinant and inverse of a matrix, basic properties of matrices. Co – ordinate Geometry and Conic Sections : Equations of lines and planes, vector products, definitions and properties of conic sections. Trigonometry : Identities, computation of heights and lengths. Differential Calculus : Total and partial differentiation, limit of a function. Integral Calculus : Definite and indefinite integrals, solution of differential equations, computation of areas and volumes. Series and sequences : sum, mean, convergence, limit. Real and complex numbers : surds, solution of equations on complex domain. Polynomials : solution of quadratic equations, properties of roots of polynomials with real coefficients, binomial expansion, Taylor series. Elementary Probability Theory : Computing probability from combinatorial reasoning, conditional probability. 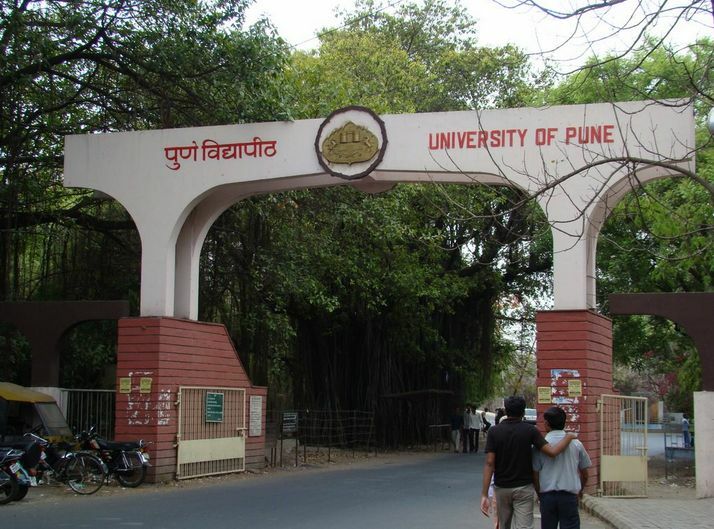 Hello, I am appearing in the entrance exam to get admission in Pune University to do MCA and i wanted to know the syllabus for MCA entrance exam 2015. So, can you please provide me the syllabus for that. Ordered Pairs, Cartesian product of Sets. Relations, types of relations, equivalence relations, Partial Ordering. Equivalence Class, Properties of Equivalence Class.